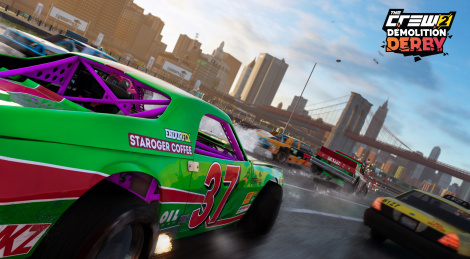 The Demolition Derby discipline and other free updates to The Crew 2 are now live with the December update. 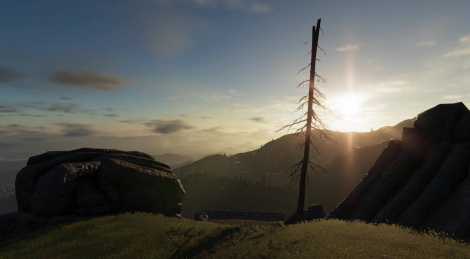 Get a glimpse and a recap of the content with the trailer inside. 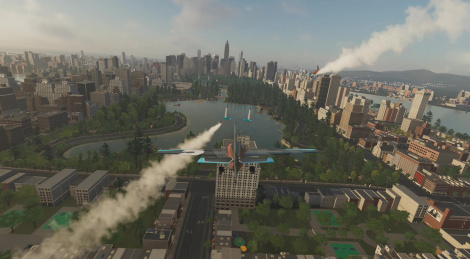 Coming on December 5th for The Crew 2 is the game's second major free update which will ad the Demolition Derby discipline, PVP up to 8 players, 14 new vehicles and new activities. Get a glimpse with the screens and trailer inside. While we were at Ubisoft yesterday, we were also able to approach the September update of The Crew 2, which will be free for all and will include a new category of vehicle, some new events and the long awaited PvP mode. We had a nice chat with Studio manager Ahmed Boukhelifa when we were playing, which might explain why we struggled so much to reach the podium. 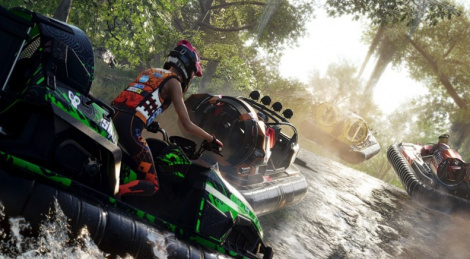 Version played: Xbox One X.
Gator Rush, the first free major update for The Crew 2 will release on September 26. 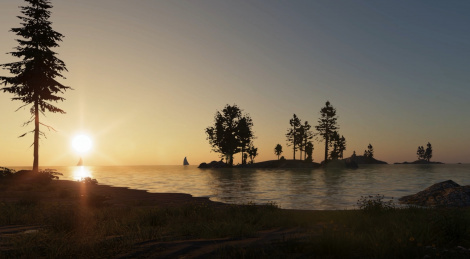 The update will add to the game the Hovercraft discipline along with new vehicles. We know, there will never be enough videos of The Crew 2 on Gamersyde, but you've seen so far only the PC version. So we took some time to capture one video on each console (Xbox One X and PS4 Pro). 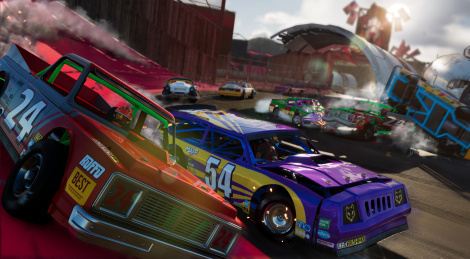 After giving our video coverage a bit more variety this week, we thought we had the right to finally tell you what we truly think about The Crew 2 and share some more advanced races with you along the way. As you'll see, though there are things we like about the game, there are still a number of issues we would have liked to see addressed in this sequel. Our verdict is based on the PC version of the game that we've mostly played in the past few days. 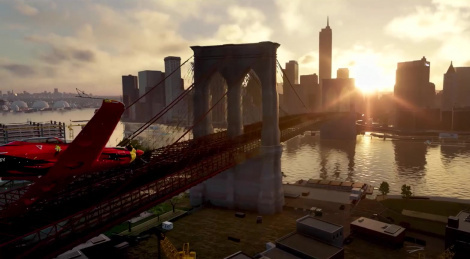 Ubisoft and Ivory Tower give the starting signal across land, sea and sky as The Crew 2 is officially available starting today. 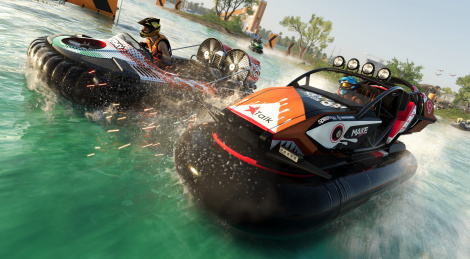 For once, we're letting you know that Nvidia just released some new drivers to acommpany the launch of The Crew 2 on PC. It's still impossible to maintain a steady 60 fps framerate in 4K/ultra with a GTX 1080 Ti, but the performance boost over the previous drivers is quite impressive. We haven't had time to experiment much but it must now be possible to reach a smooth framerate without having to sacrifice too much. 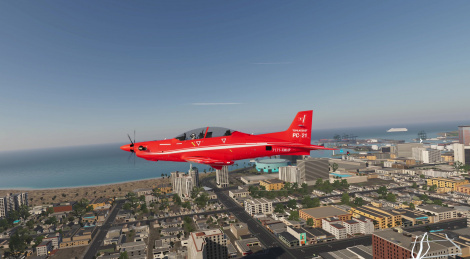 Here's one very short video we captured on PC to show you what the game looks like in ultra HD. The Crew 2 is now officially available to all those who purchased the gold edition of the game, but we've been playing since the end of the afternoon on PC, which allowed us to unlock some new races. 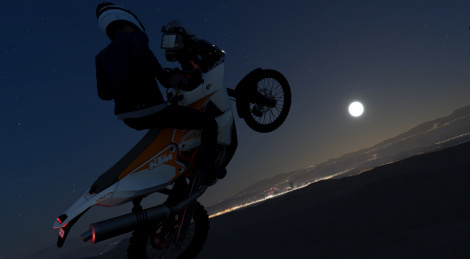 Here's the third extreme race you can take part in after reaching a certain level of fame. We didn't have much time to practice, so it's not a perfect run by any means, but we enjoyed it anyway. More content to come later, so if there is anything you'd like to see in particular, let us know. Update 3: We take it off-road in our 2 new videos. All assists were on during the race but we turned them off and lowered the rear tire grip when we switched to freeride. The open beta for The Crew 2 is now over but the final game will officially be available in a few days, as it will ship worldwide on Friday. Until we can try to dig deeper into it to give you our final verdict, we have 2 more videos to share in case some of you are interested. How about a summary of our 90 minute road trip on a Kawazaki Z1000 ABS in 2 videos? After editing our captured footage and shortening it to a bit less than 25 minutes, we can show you some of the landscapes we saw yesterday as we were going from the west coast to the east coast via the north.